Wild Horse Roundups : Who calls an emergency? Still time to put holiday horses in your house! WILL WILD HORSES BE THANKFUL FOR YOU? 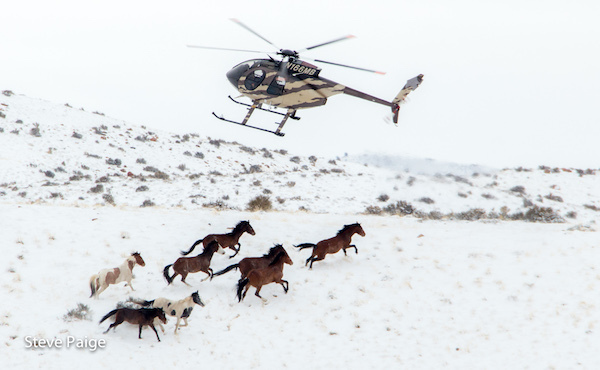 As the West experiences historic flooding and snowfall, the Bureau of Land Management grabs the chance to capture wild horses. These are some of the national headlines that came in on a single day's (9.11.17) Google Alert on Wild Horses. Please follow the links to the complete stories.